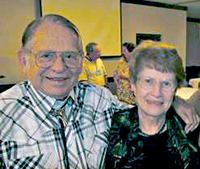 Vern Estes and his wife, Gleda, will be guests at the upcoming National Association of Rocketry conference, NARCON 2014. Born in St Joseph, Missouri, on January 4, 1930, Vernon Estes founded the most successful model rocket company, Estes. Vern’s father owned Mile High Fireworks of Denver, Colorado, where Vern worked. Approached by G. Harry Stine and Orville Carlisle of Model Missiles Incorporated (MMI), Vern accepted the challenge of building a machine to automate the process of manufacturing model rocket motors. Operated remotely and powered with compressed air, “Mabel,” as Vern nicknamed the machine, produced a rocket motor in 5.5 seconds. 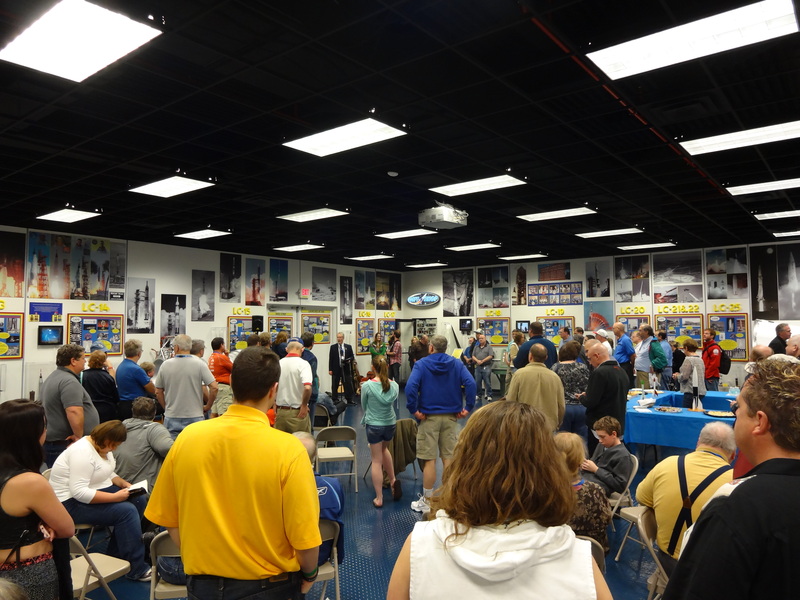 When MMI folded a few years later, Estes formed Estes Industries to produce model rocket kits, parts, and motors. Estes sold his interest in Estes Industries in 1969. 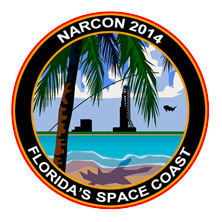 NARCON 2014 will be held February 28 through March 2 in Cocoa Beach, Florida.